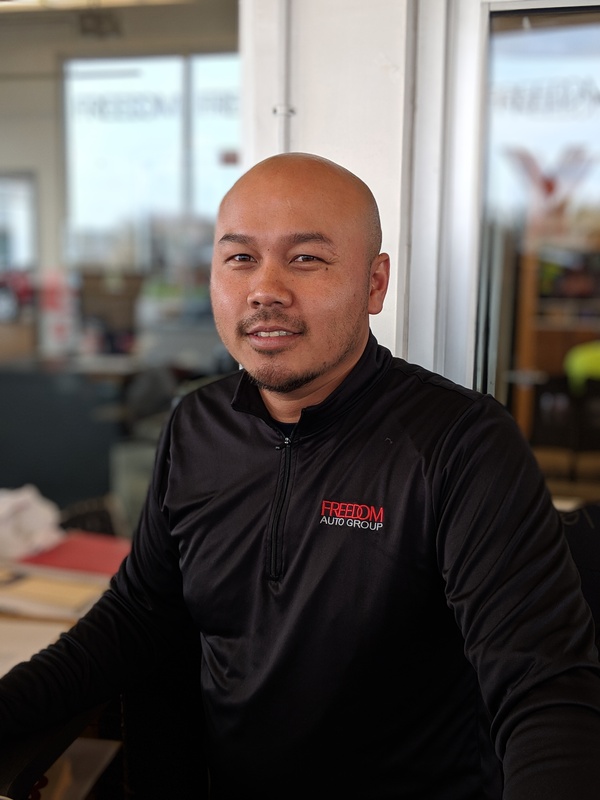 Drivers near Carlisle, Hershey and Harrisburg, Pennsylvania can trust their vehicle to the Service Department at Freedom Toyota of Harrisburg for professional routine maintenance or repair. Our team of ASE and Toyota Certified service technicians may specialize in the repair and maintenance of Toyota vehicles like the RAV4, Camry, Corolla and Prius, but we service all makes and models. 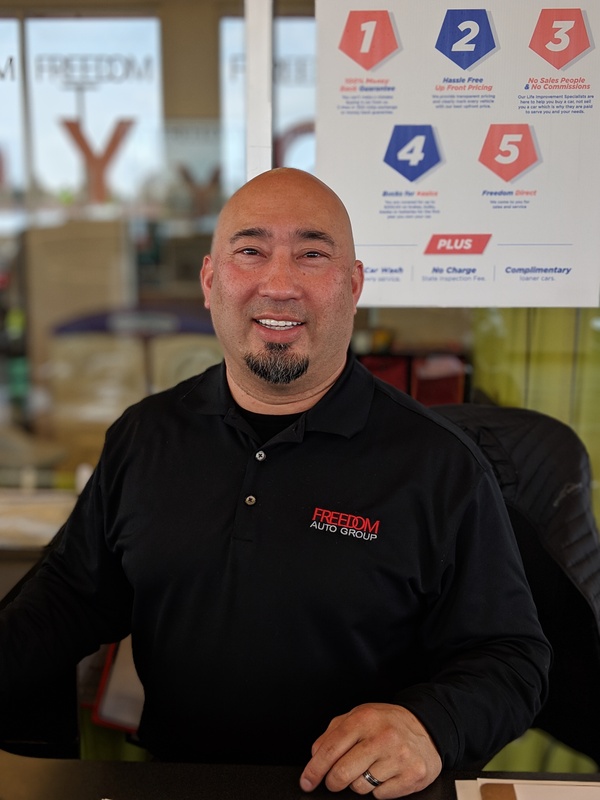 From brake service, wheel alignment and new tire installation to oil changes, filter replacement, battery testing and ToyotaCare warranty work, our Service team does it all! Give us a call to (717) 545-4726 for more information! 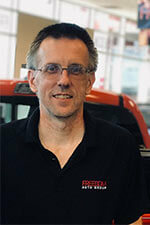 Why choose the Service Department at Freedom Toyota of Harrisburg for your car's service? 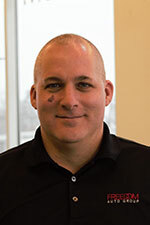 For one, our Service staff is highly trained and skilled in the repair of all makes, and we utilize genuine Toyota parts on every Toyota service job we perform. 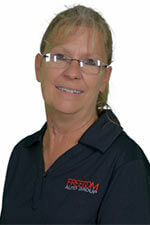 Our Freedom Four program offers a number of perks to our Service Department customers, including a complimentary car wash with every auto service visit and access to loaner cars and pick up/drop off services; plus, we provide free lifetime PA state vehicle inspections for your new car and every car you own! 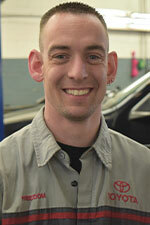 Schedule your service appointment at Freedom Toyota of Harrisburg today! Don't forget to take a look at our service specials. When you bring your car, SUV or pickup truck in for service, feel free to enjoy our modern customer lounge, which features free coffee, bottled water and snacks for service customers, plus workstations and a kids zone while you wait.